How Do You Find a USDA Choice Home? 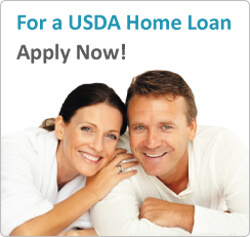 What is the difference between a USDA Streamline Refinance and the USDA Refinance Pilot Program? USDA Rural Home Loan — What Is It? As recent college graduates and newlyweds, we were looking for a way to get into a new home and start our family. With the help of a USDA mortgage, we found just what we needed to start our future together! With the help of a USDA home loan, we have finally been able to achieve our dream of owning our own home. The low interest rate and no down payment options were what sold us!